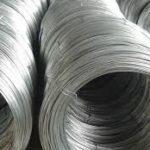 Wire rod is a rolled alloy or nonalloy steel product, wound into coils and transported in this form. 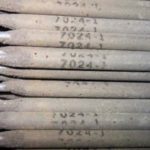 Fine cross-sections may be achieved by subsequent cold forming. 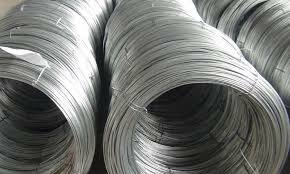 Excellent coil stability is ensured by high quality steel and technological precision. 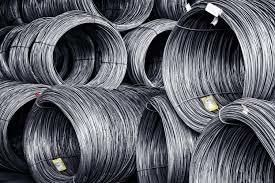 Wire rod coils come in various grades of carbon and alloy steel. 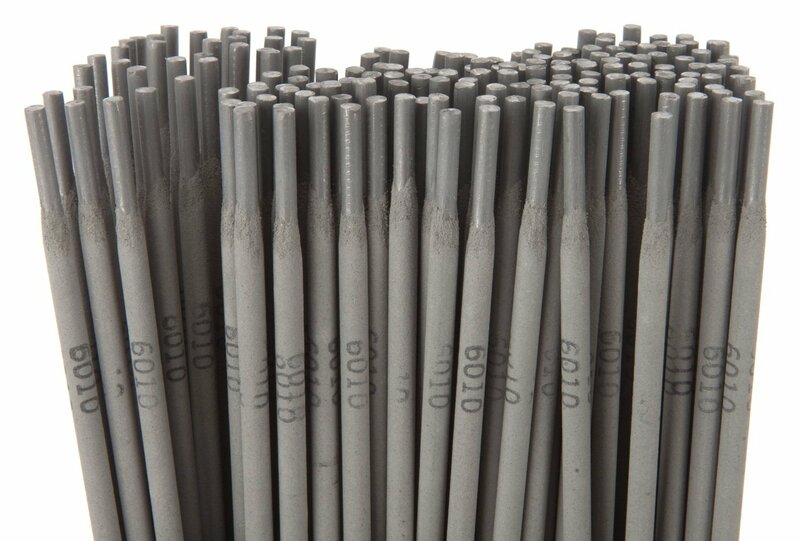 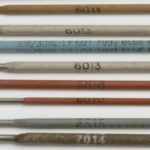 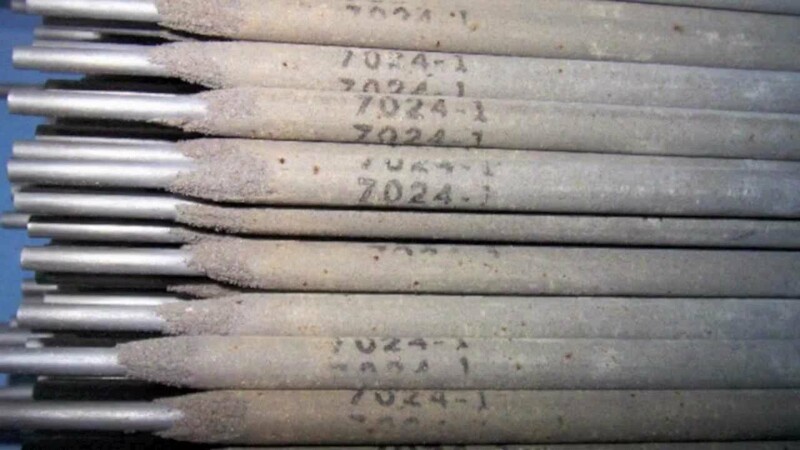 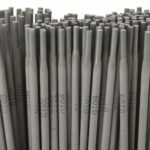 The chemical properties of these materials are mechanically improved during the wire rod production to obtain a fine and uniform grade end-result. 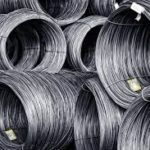 Depending on whether it is cold formed or heat treated, coils can be used to produce ropes, springs and various types of wires, such as electrode, concrete, reinforcement wires. 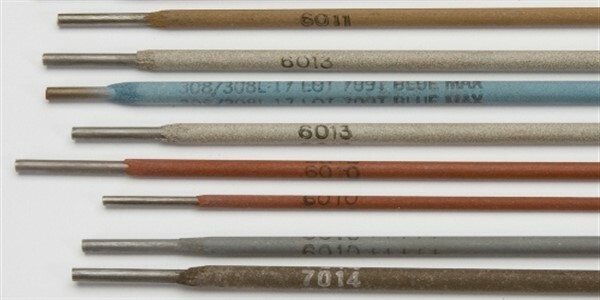 A growing application is in the automobile industry and electrical sector.